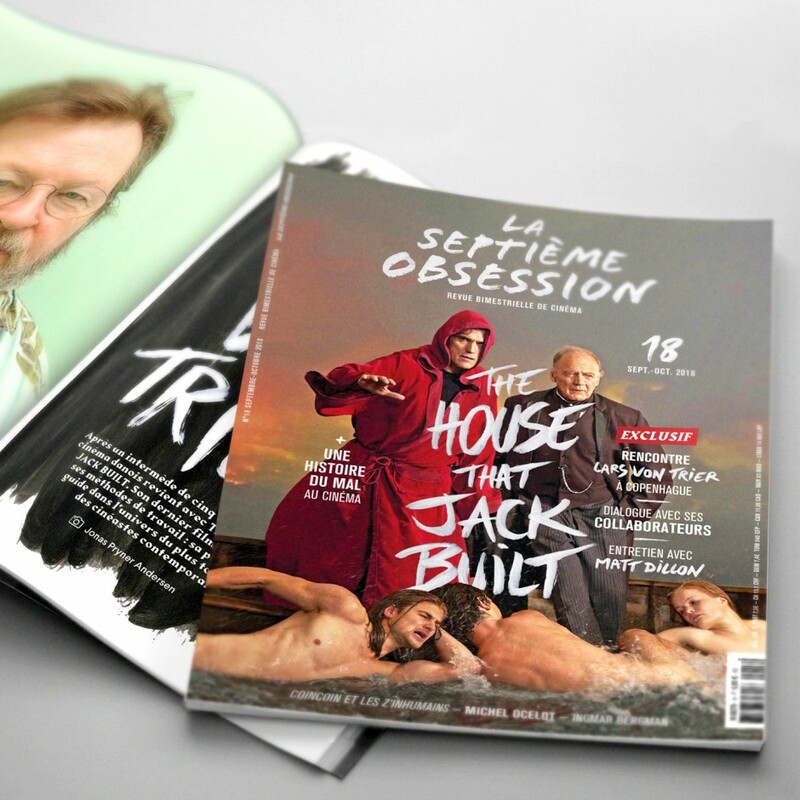 Magazine There are 21 products. 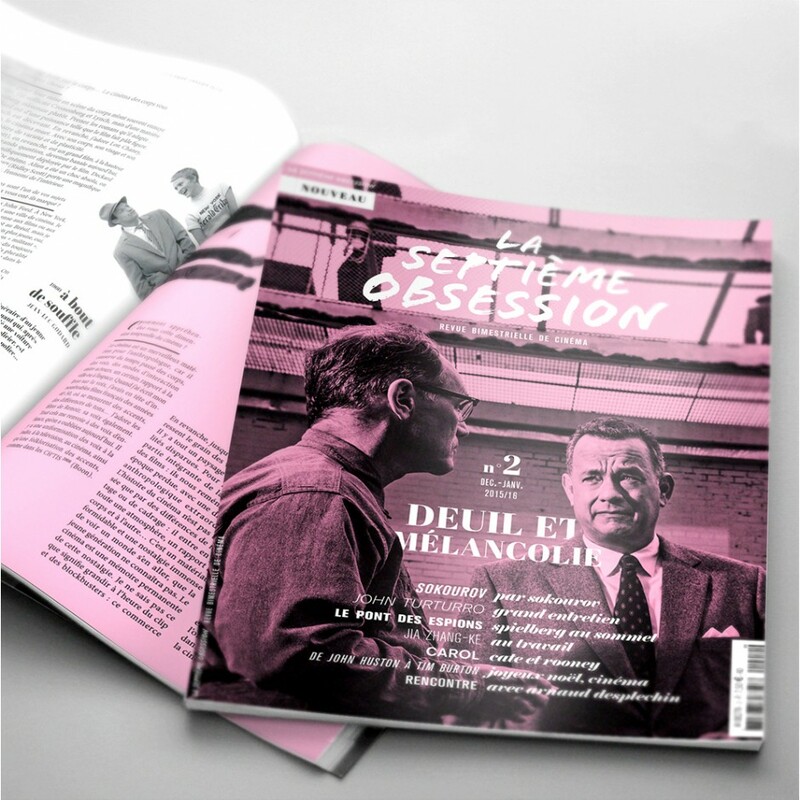 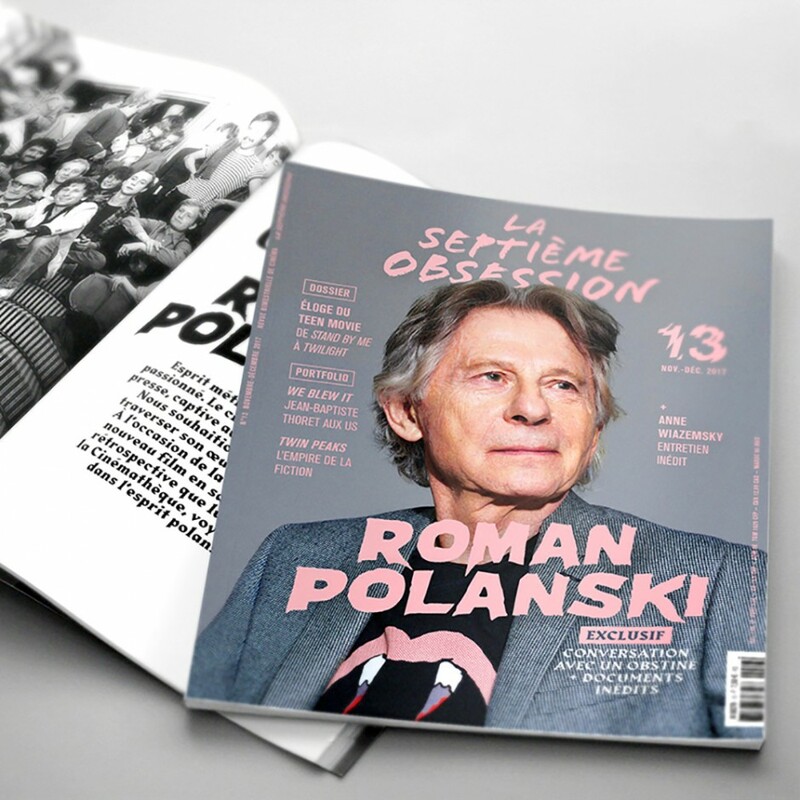 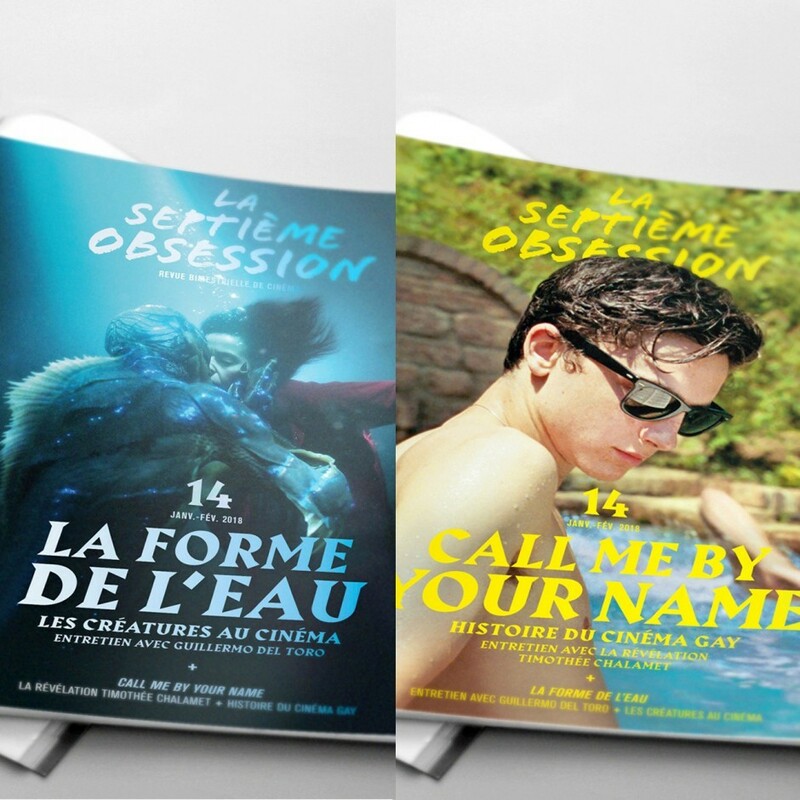 La Septième Obsession pack from issue 2 to 9. 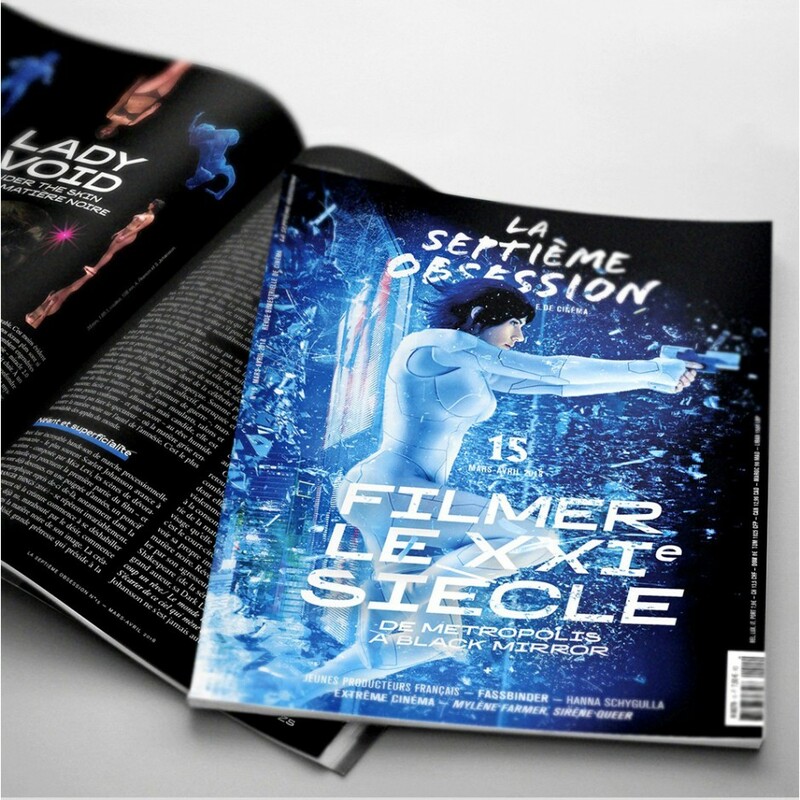 You can choose which issue you want by clicking "yes" or "no" under each product. 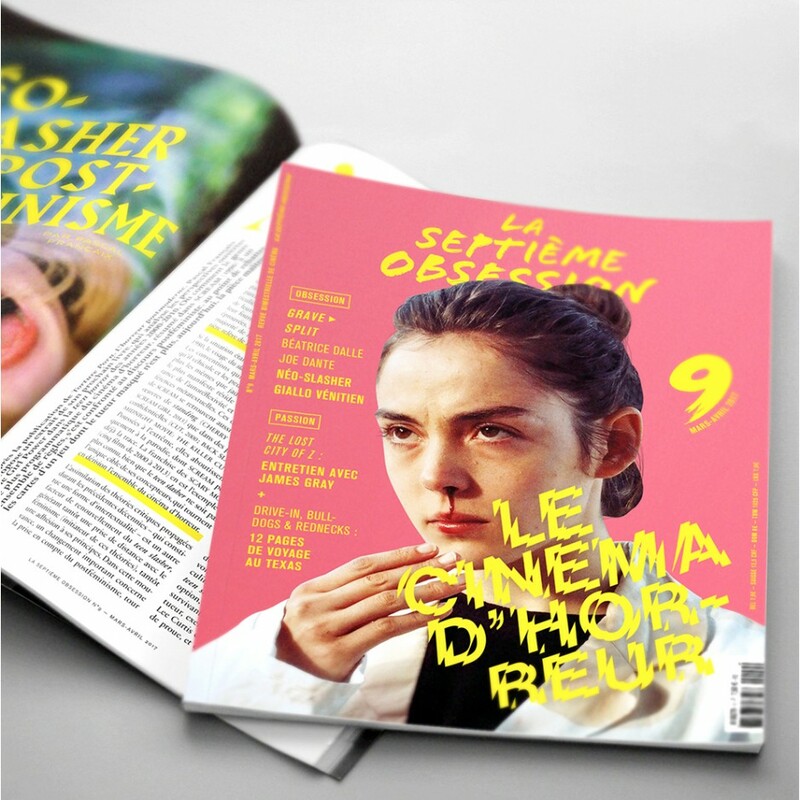 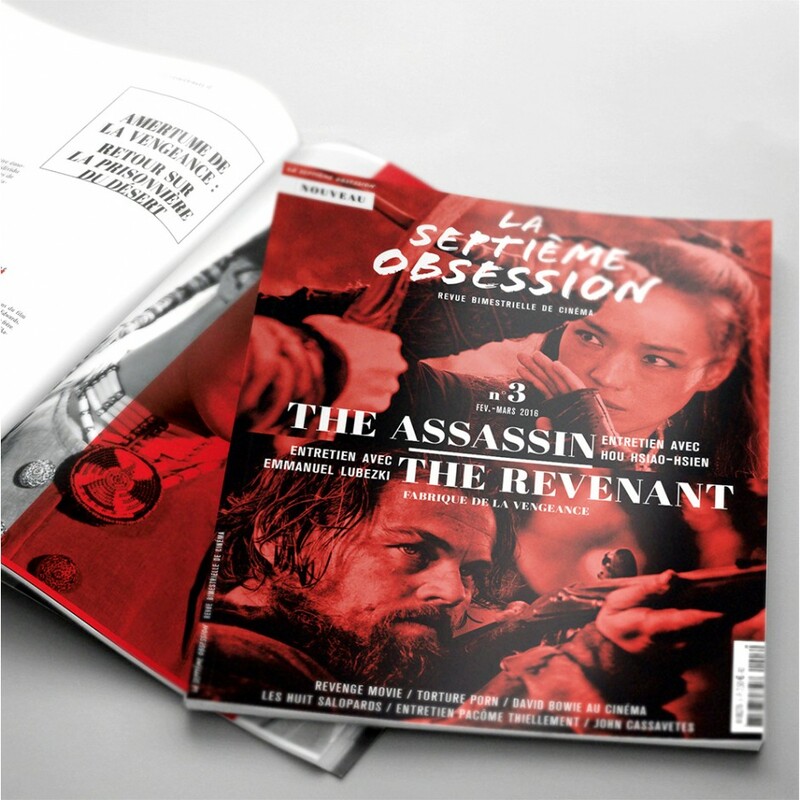 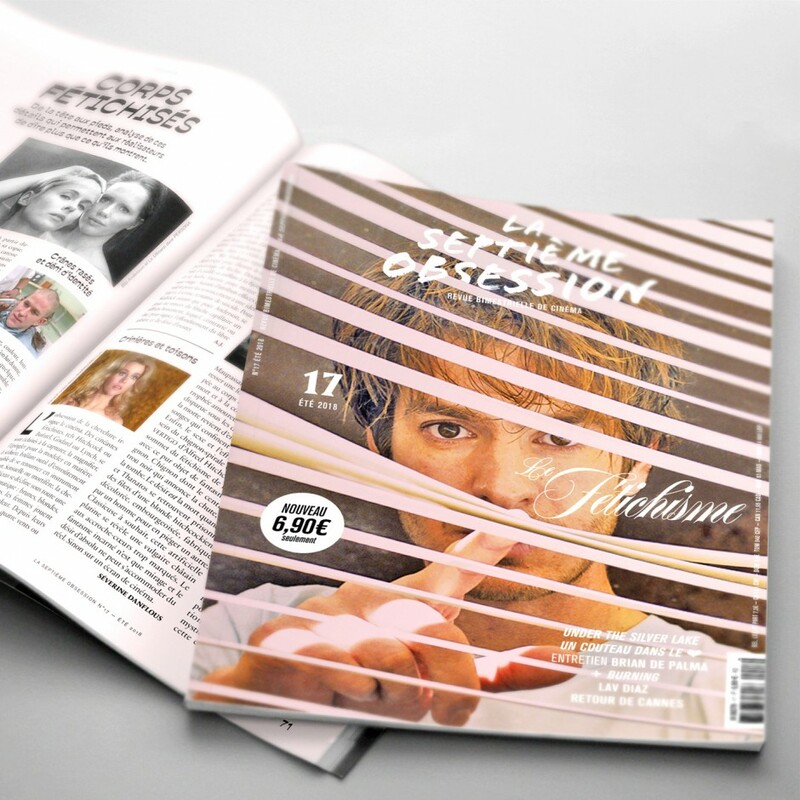 La Septième Obsession #5 (july-august 2016) : Where are the stars ? 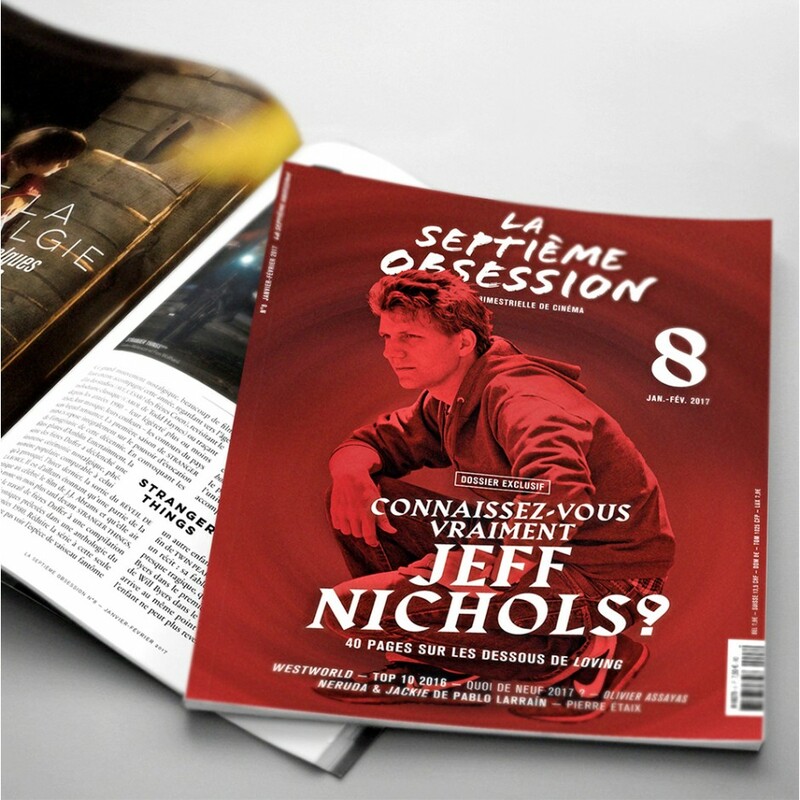 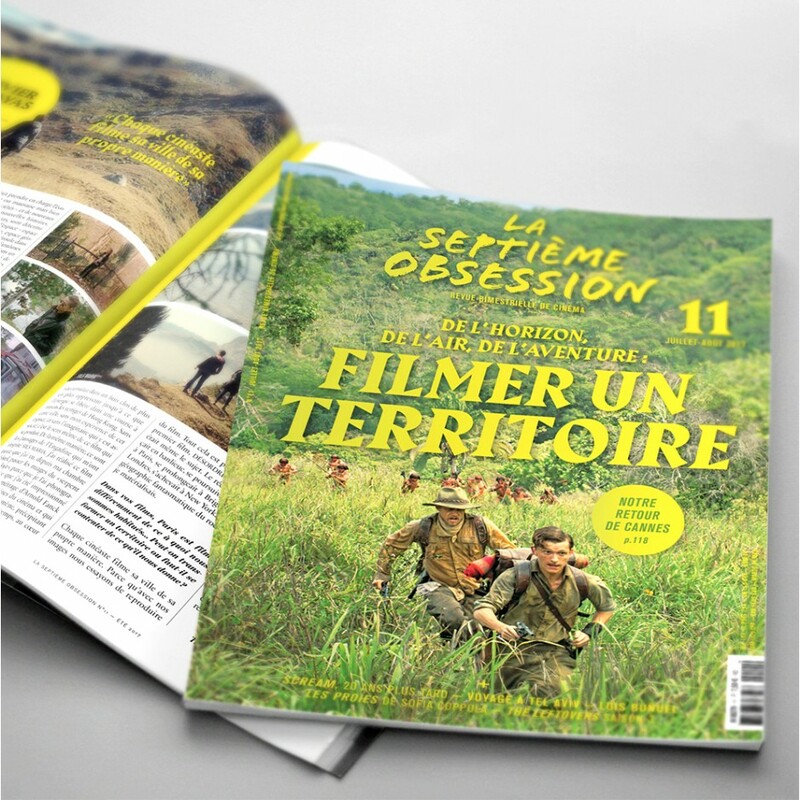 La Septième Obsession N°8 (january-february 2017) : How well do you know Jeff Nichols ?